What is your favorito Tom Cruise movie of all-time? what are your favorito tom cruise movies? 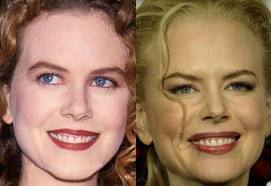 In February 2001 Cruise filed for divorce from Kidman, how many days before the couple’s 10th wedding anniversary?